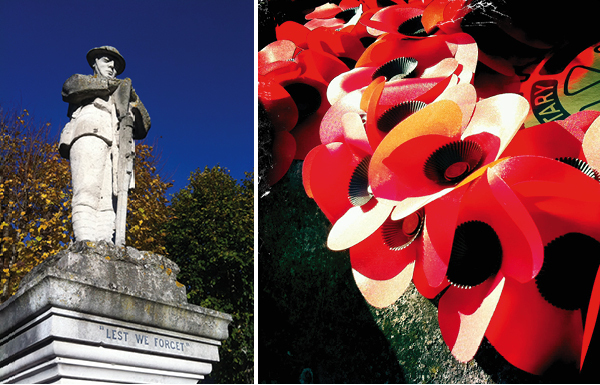 Help support The Royal British Legion this Remembrance Sunday, 10th November 2013. 100% of their profits go to help British Armed Forces and their families. Did you know that The Royal British Legion has a dedicated online shop called The Poppy Shop? All the items above and lots more, including iPhone covers, wristbands and Christmas cards, are available online via the shop.